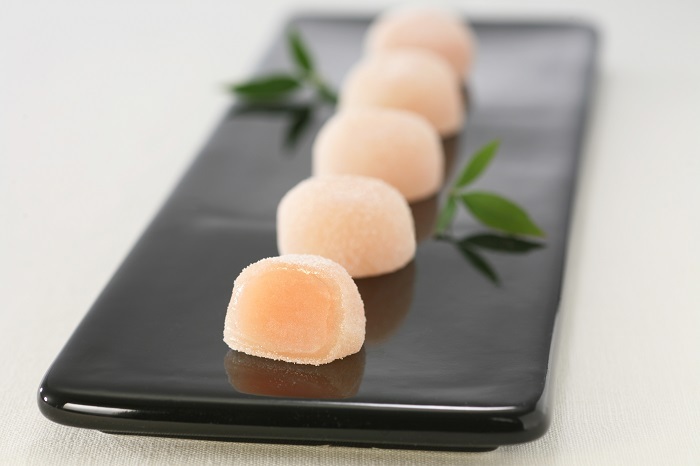 Get 10% off at Minamoto Kitchoan, a Beautiful Wagashi Shop! – JCB International Credit Card CO., LTD.
Home → Exclusive Benefits with JCB → US Mainland → Get 10% off at Minamoto Kitchoan, a Beautiful Wagashi Shop! 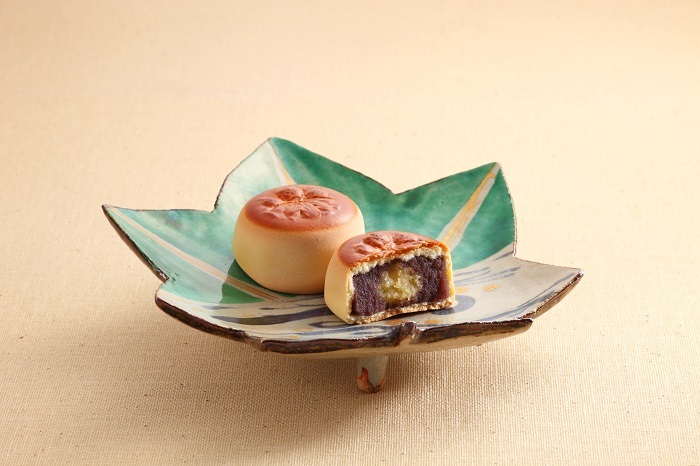 Get 10% off at Minamoto Kitchoan, a Beautiful Wagashi Shop! Wagashi, Japanese traditional confections, are based on seasonal motifs with ingredients such as rice, beans, and fruits. Beautiful and tasty Japanese sweets from Minamoto Kitchoan are a great gift if you are looking for something different. If you are a tea drinker, you may want to purchase some for yourself since wagashi is typically served with tea in Japan. Get 10% off when you use your JCB card for your purchase. For more details CLICK HERE. This offer is available at the location at Del Amo Fashion Center (K.Minamoto), Fashion Island Mall, Westfield Century City, Union Square San Francisco, Stanford Shopping Center, and Westfield World Trade Center as well.